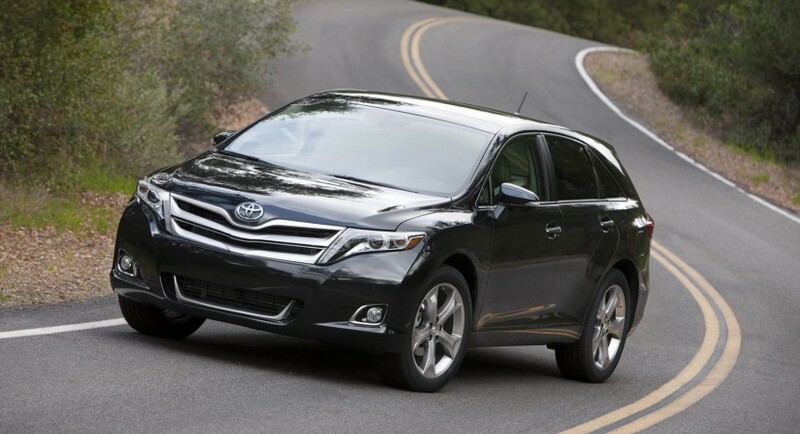 The Japanese people from Toyota decided to release the official pricing for the revised version of the Venza crossover, namely the 2013 model year. Under the bonnet we will find a 2.7-liter engine offering 181 horsepower and also a more powerful 3.5-liter V6 with 268 horsepower, both units available with a six-speed automatic gearbox and standard front-wheel drive. 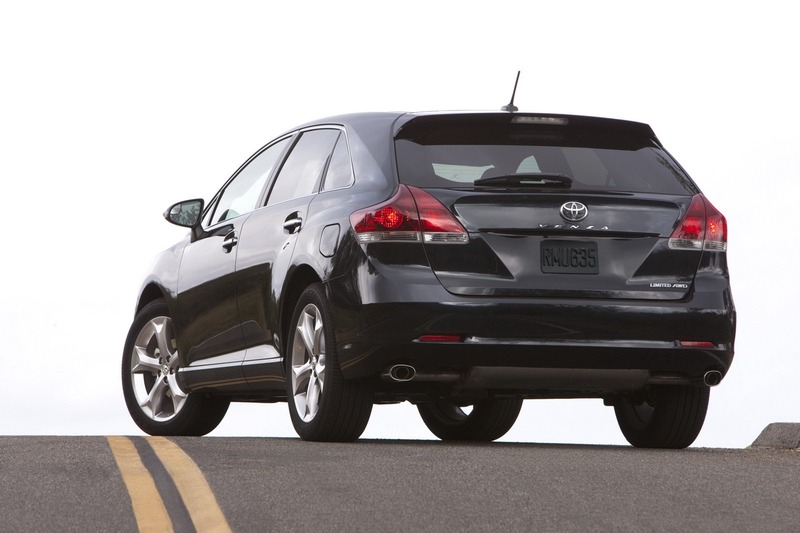 The entry-level model returns a combined fuel economy of 23mpg while the V6 is rated at 22mpg. These figures are available for the FWD models as Toyota also offers an all-wheel drive system as optional. 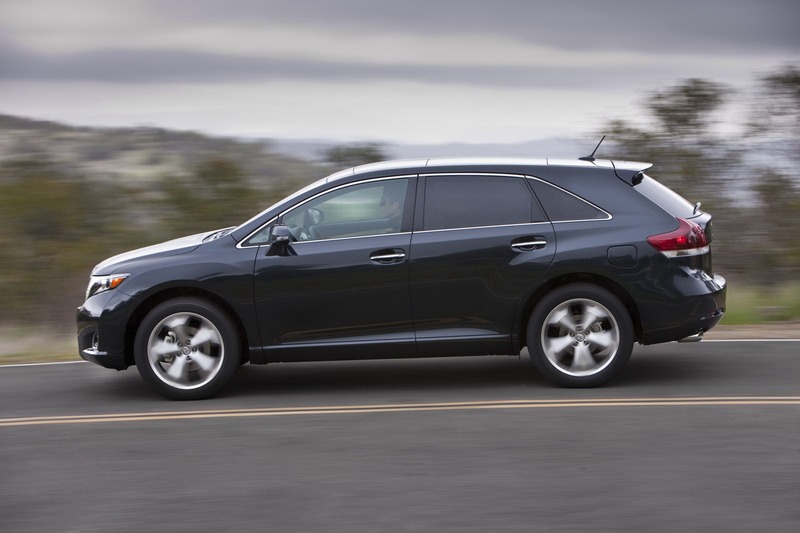 In terms of styling, the new Toyota Venza benefits from larger 19-inch alloy wheels, new body colors, revised bumpers and optical blocks, new interior trim and Toyota’s Entune multimedia system. 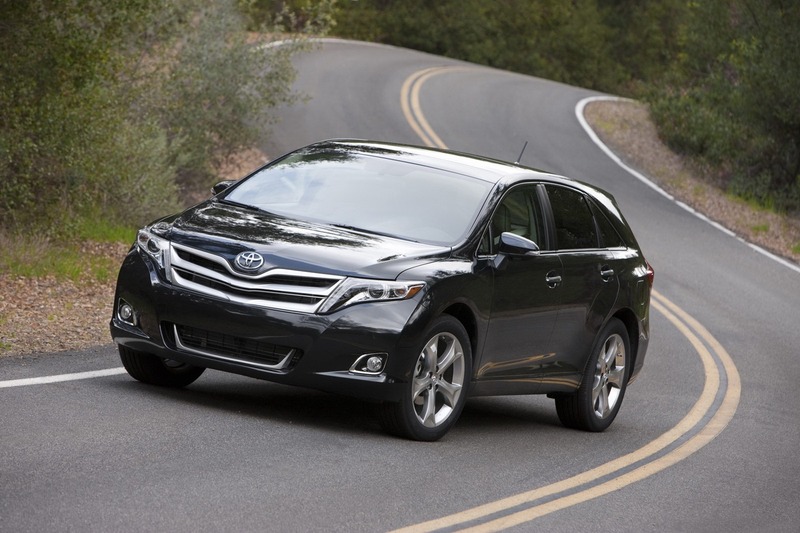 The 2013 Venza is priced from $27,700 while the range-topping V6 starts at $30,970. If you want to obtain the precise pricing, you have to add the $810 delivery and handling fee to the equation. 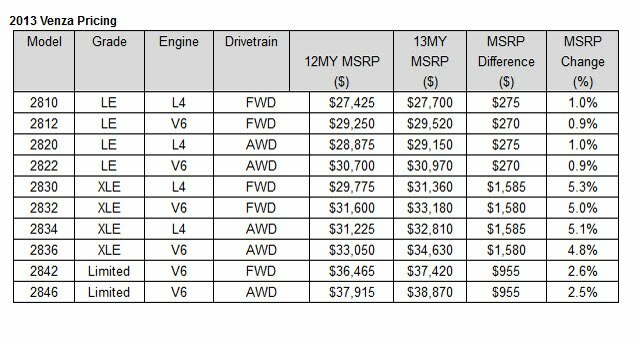 More pricing details can be found in the list below.